A Little Bit of What I’ve been Working On…. The time has come for for me to set sail again. After two years in New York City, and three years stateside since my last stint abroad in Ghana, I will be setting my sights on a temporary stay in the Caribbean. I will be making a move to the Dutch Antilles in a little over a week. Idyllic choice of location, yes, but I am personally compelled to take myself out of the NYC/DC environment for some time to gain some personal clarity on many aspects of my life and purpose. In order to prepare for life’s next steps, one must take some time to decide what shoes to put on first. I am also compelled by the untold stories of the Caribbean, the under-reported stories of the black diaspora that are just as much a part of the of the fabric popular discourse on African migration as the U.S.-Africa connection. Little do people know that the largest collection of African history/slavery artifacts in the Caribbean is in Curacao. Little do people know that people from West Africa come to the Dutch Antilles and find that they can understand the local language, Papiamentu. Little do people know that the issues of belonging, identity, and globalization that I have wrestled with as a member of the African diaspora in the United States, feature prominently with Curacaoans as well. 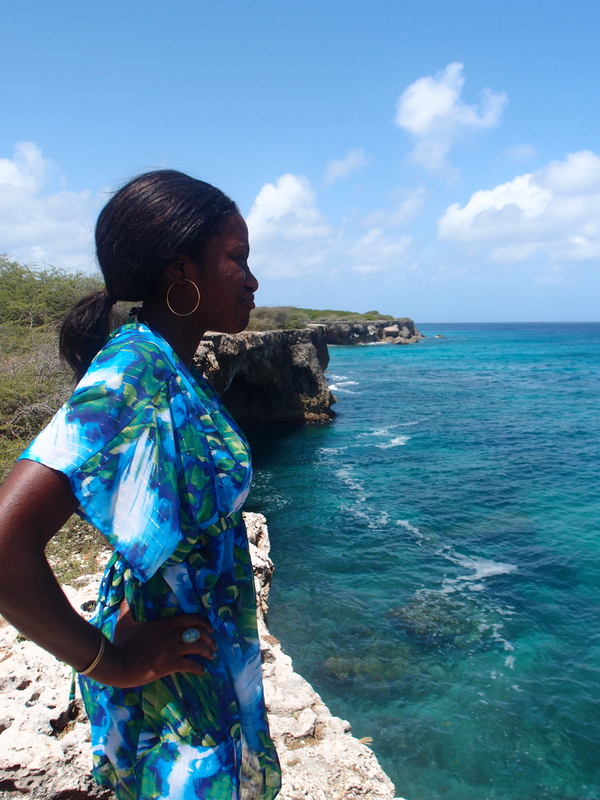 I want to tell these stories, and hopefully stories from other parts of the Caribbean. My hope is that I can find ears that will listen. I know it is not the traditional path many would have thought I would have taken after graduate school. But after graduate school, I realized that a burning curiosity about the world has been driving me and the best way for me to satisfy that is to gain first-hand experience. I’m not rich, and who knows if I ever will be, but I decided to save up my M&Ms and Skittles in the bank so that I can take this chance, so that I can bet on myself. I’ve always have tried the best I could to follow my heart, and to this day, though I may have made mistakes, I have no regrets, only lessons. I need to do what is best for myself, so that I can move to serve others in this life. To those who think I am leaving my work Africa…never fear! Africa is in my heart and my blood. I am looking to make my return to the continent soon, when the time is right. I will undoubtedly miss my wonderful family, as well as all fantastic friends in New York, DC, and Dallas, and everywhere else in this world I have been fortunate enough to spend some time in. But hey, keeping in touch is what Facebook, smartphones, Twitter, Skype, Gchat, WhatsApp, smoke signals and Morse Code are for, right? To all those who have supported, encouraged and helped me to work through this process, I thank you. To those who have questioned and criticized, I hear you, but know I still respect you. Until next time, Ayo, United States!